The Mazarron author studies the possibilities of interconnection of watersheds in a publication that saw the light in Town Halls. 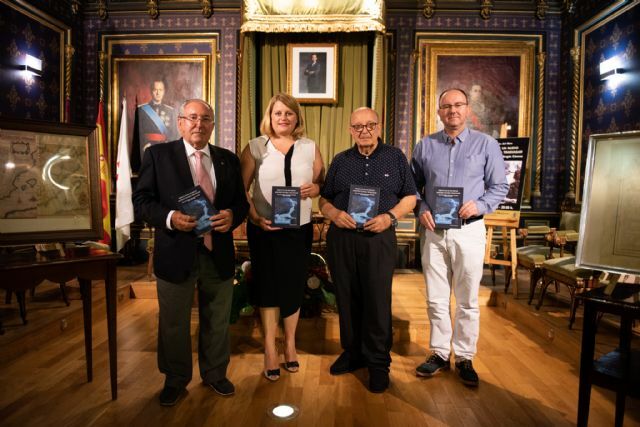 José Aragón presented his book ‘Project of a New Aqueduct to Transfer’ on Thursday in Casas Consistoriales. In the publication, the author studies the possibilities of interconnection of watersheds. It is the first literary work of José Aragón Cánovas, a well-known person in the municipality linked to tourism projection after arriving in Mazarrón in 1965 when he began working in the Bay Ordination coinciding with the tourist boom of the local coast.